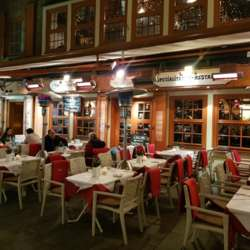 This time we would like to introduce you to the oldest restaurant in Düsseldorf in the Schneider Wibbel Gasse. The second floor is reserved for us to enjoy a nice get together with a Spanish ambience. Please beware to register yourself and your company for this event.